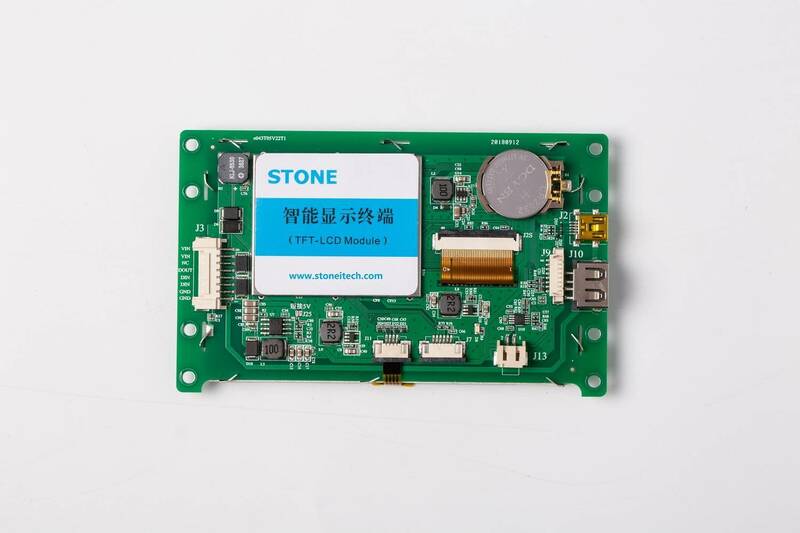 4.3 inch 480x272 TFT LCD Intelligent Display Solutions-STONE Display-Beijing STONE Technology Co.,Ltd. 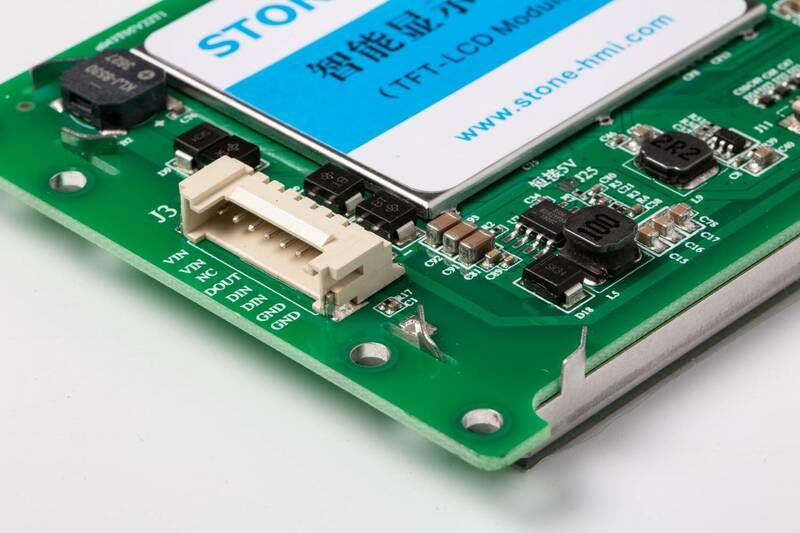 The STVI043WT-01 is the intelligent TFT LCD Module with UART PORT which can be controlled by ANY MCU via Simple Powerful Command Set. 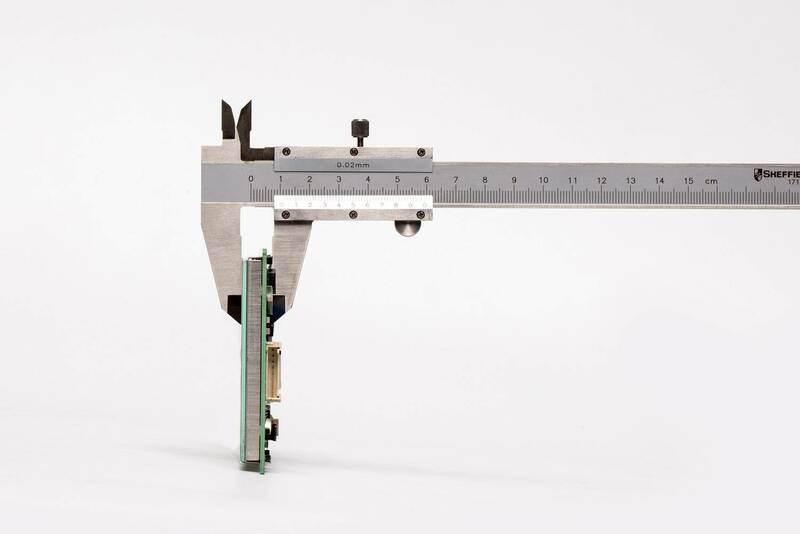 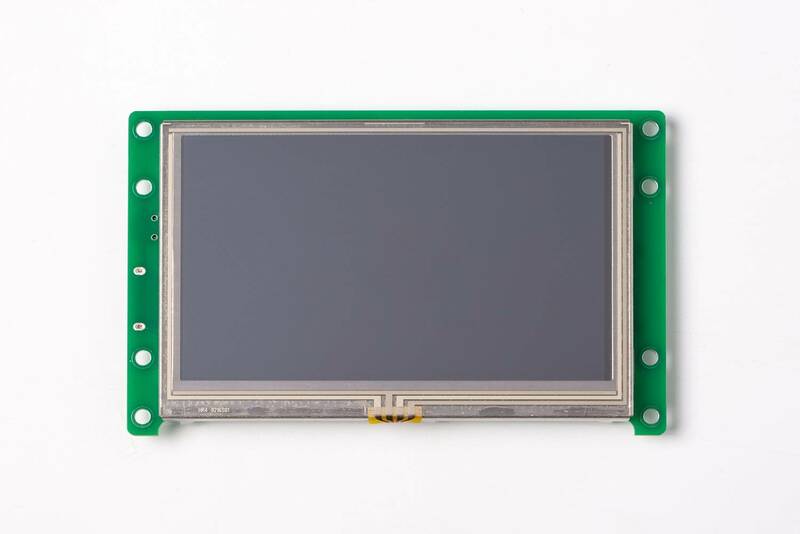 So it can be used as colourful TFT Display & Touch controller in various electronic equipment. 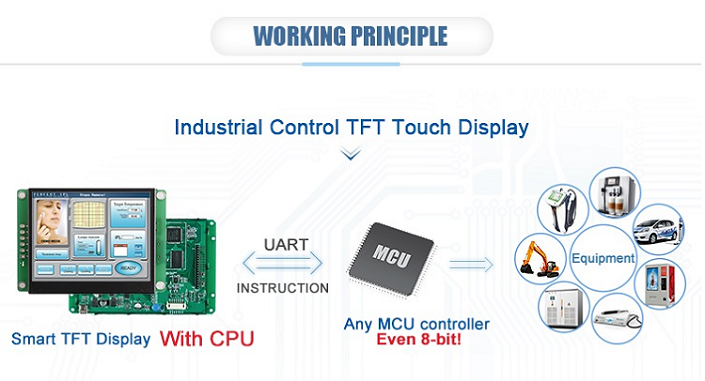 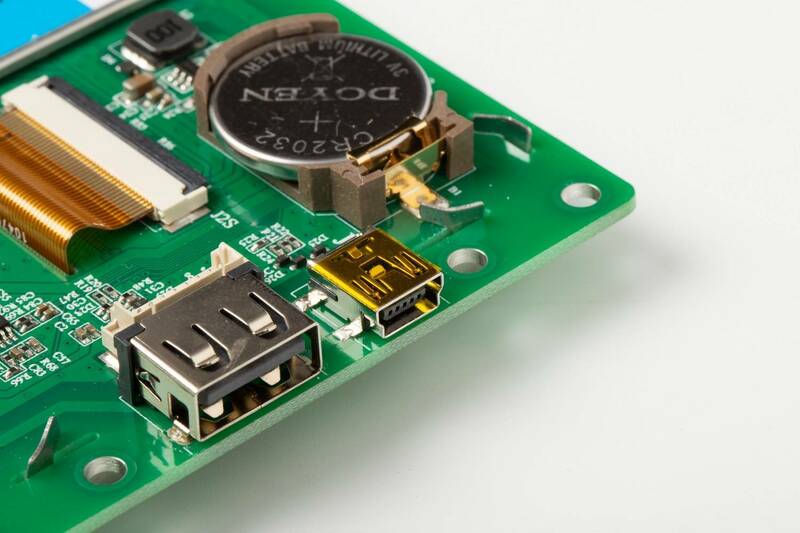 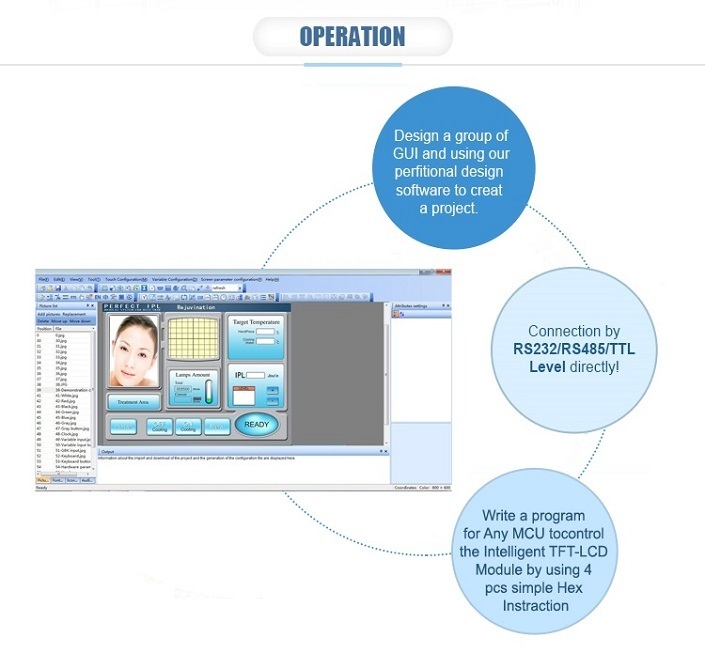 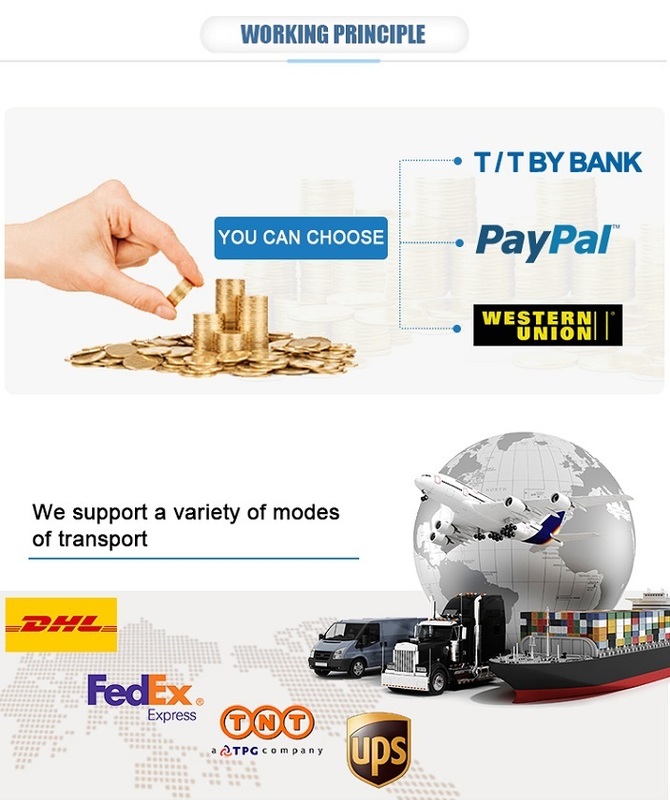 The STVI043WT-01 include CPU , TFT Driver, Flash Memory, UART port, power supply and so on, the important is that it has the ready-made Basic Control Program and Powerful Design Software, so that it can reduce much development time and cost for engineers.